VINOTOPIA - FOR THE LOVE OF WINE. WELCOME TO VINOTOPIA! 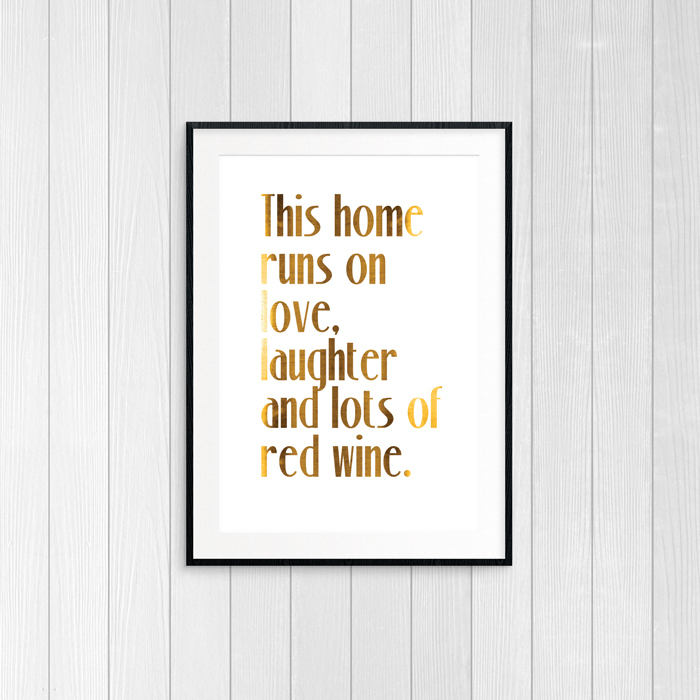 WE DESIGN, MANUFACTURE & CURATE BEAUTIFUL GIFTWARES FOR THE PASSIONATE WINE LOVER, AND OFFER CUSTOM PROJECTS. VINOTOPIA: YOUR NEW DESTINATION FOR WINE GIFT IDEAS & INSPIRATION. Register with your email address to join the Vinotopia Winelovers' Tribe and receive updates & special offers from Vinotopia. We respect your privacy and promise we will not send you spam.